You feel the stirring in your soul and the longing for more of God in your life. 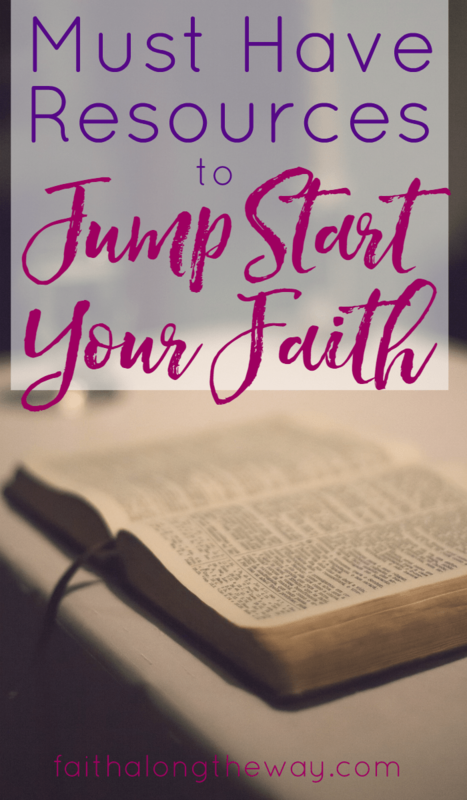 If you’re honest, you have no idea where to start to jump-start your faith and your relationship with the Lord. 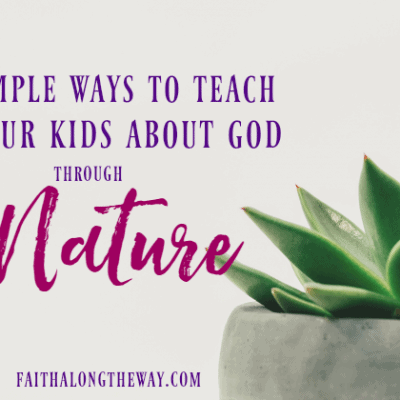 Here’s some fabulous resources to help you dig deeper in your faith and grow closer to God without feeling overwhelmed. 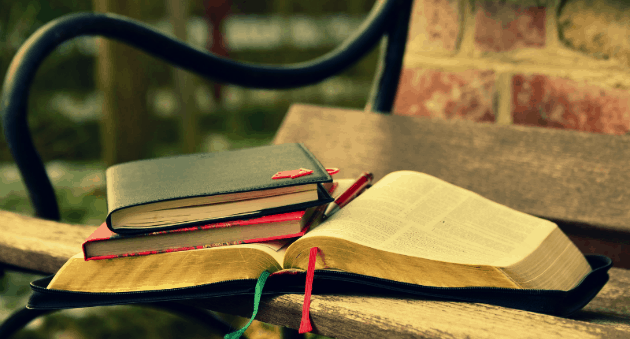 Join the community of believers reading through the Bible together! A convenient app allows you to easily dive in to their daily devotional or follow their Bible reading plan. It’s easy and FREE! Visit their site here. Men, check out He Reads Truth, which just launched in 2015. What a fabulous way to connect to God and be spurred on by believers! Visit this site and be sure to share with your friends! Enjoy God’s Word on the go with this free app, and stay connected to dive in any chance you get throughout the day! 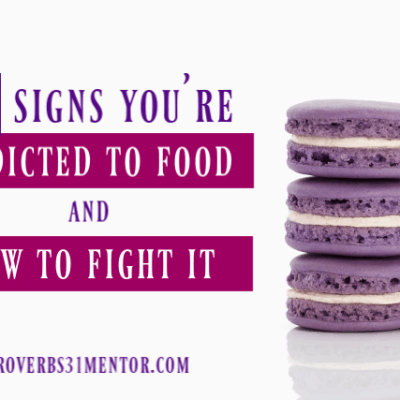 You can also experience devotionals, movies, and interact with others by finding friends. What a fabulous way to build accountability! Often we feel far from God because of depression and sadness, and trusting God with suffering is a solid first step of obedience! 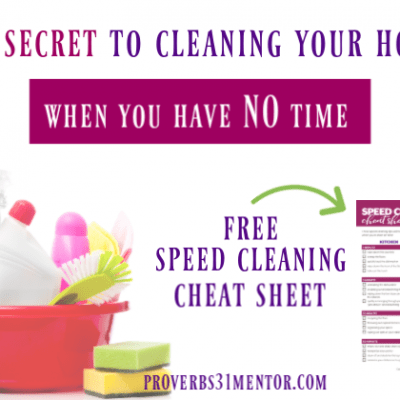 This printable kit will walk you through God’s Truth and offer practical steps to dealing with depression. 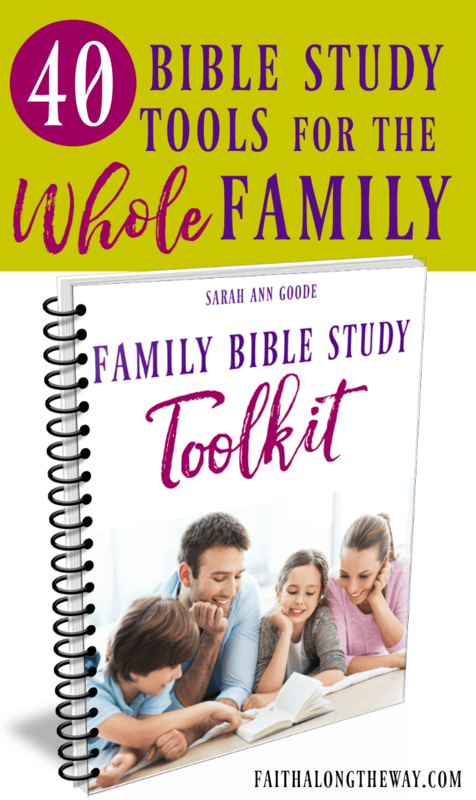 From Scripture cards to remind you of God’s peace to helping you create your own personal lists of Truth, this kit offers biblical Truths in times of hurt and pain. Be encouraged by this treasure trove of Christian music, movies, comedians, devotionals, and more. 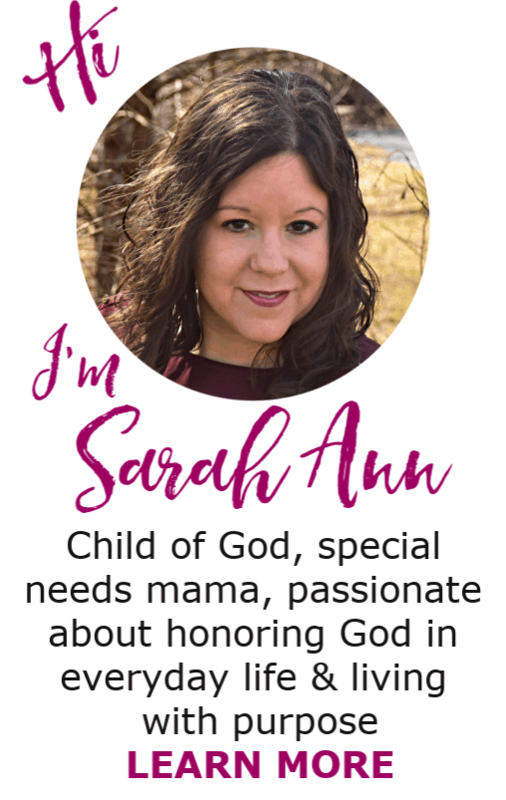 Exploring this site is uplifting and and will bless your Christian walk along the way. Visit site here. This book is a must read! My copy has been marked up, dog-eared and looks a little rough because this simple read is one you will want to return to time and time again! It’s full of Truth about God’s love, character, and redemption. While it’s applicable in all situations and seasons of life, this is full of encouragement for the woman who needs hope and a reminder just how much God pursues her heart. Find more details about the book here. 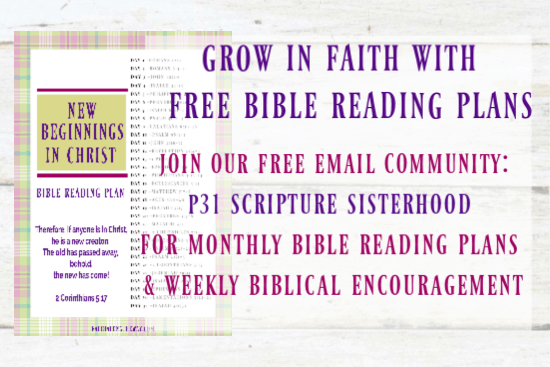 Join the group of women reading through the Bible together and holding each other accountable for their quiet time! Be a part of an e-mail, Twitter, Facebook, or text message group that encourage each other to dive into God’s Word. You can even start your own group, no experience required, since you will have a ton of resources at your finger tips and a reading plan that you can start any time. Just jump in where they’re reading and be blessed immensely by this site! Visit Women Living Well, home of the Good Morning Girls, here. 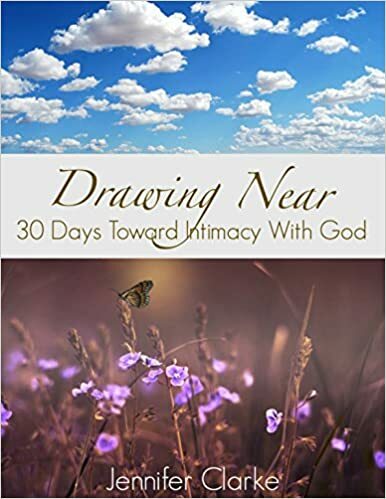 Deepen your faith and reignite your relationship with the Lord over the next 30 days. Draw nearer to Him in all aspects of your life and reset your focus on Him. It doesn’t matter where you’ve been or what you’ve done, God is pursuing YOU to a deeper relationship, and this is a great place to start! You can find more details about the book here. Where ever you are in your relationship with God, whether a new believer or a seasoned Christian, know how much your Heavenly Father loves you and desires fellowship with you. There’s nothing that you’ve done that is too great for Him to redeem. Draw near to God and know He’s ready to accept you as you are and welcome you home! What resources have you used to jump start your faith? Great resources, some are new to me….so thanks! I’ve got to check out “God Tube”! I just wanted to say that I have been enjoying reading Oswald Chamber’s daily devotional online at http://www.utmost.org. 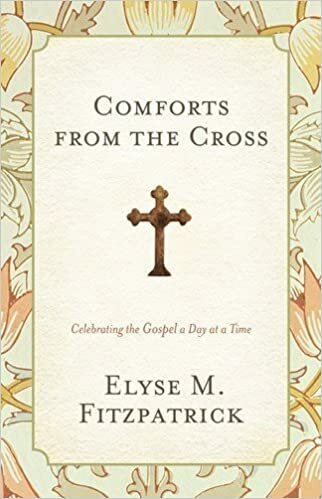 This is a great list, Sarah – I particularly love Elyse Fitzpatrick’s book. I’m honored that you would include my book here, and I truly thank you! I LOVE her books and I’m so glad to include yours! These are such great resources! Thank you so much for sharing. I’ll be checking out several of these. I use my You Version app every single day. Thanks for sharing My Hope Toolbox, too. 🙂 Blessings in your work! 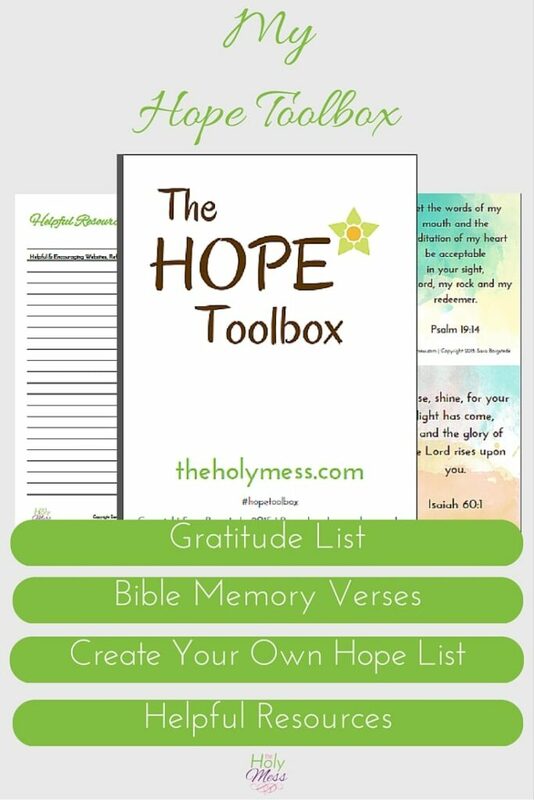 I LOVED your Hope Tool Box and know it will bless many! I LOVE She Reads Truth! This is a great list of awesome resources!! Me too! I love that they now have it for the guys!